Anyone else out there addicted to Pinterest? I swear I waste hours on Pinterest. It's like my guilty pleasure. A glass of wine, Pinterest and almost anything on Bravo TV. I figured I'd make use of the amount of time I waste spend on Pinterest by posting some of my favorite pins lately. I have a confession. I am not a fan of water. Therefore, I have to "spice" it up a bit so I don't turn to coke. 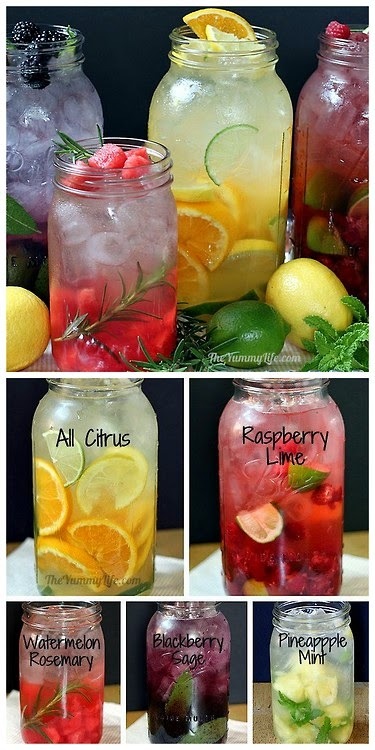 I have found that making a pitcher of flavored water works much better than trying to flavor an individual glass. I am learning which fruits and veggies are the most flavorful and so far cucumber and mint leaves are my favorite. The less calories I consume on beverages (wine doesn't count), the more I have leftover for my insatiable sweet tooth. Something else about me- I hate the heat. Although I love the summer I really don't tolerate the heat well so I'm always looking for some cool meals for the summer. I was happy to find this collection of 30 salads! I also found this adorable landform activity which I think my first graders would really enjoy. 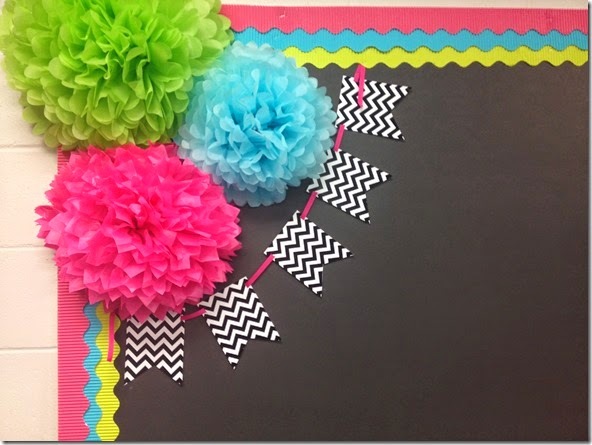 I always try to find activities that go beyond printables or worksheets. This adorablness is from Schoolgirl Style. I love, love, love her products and design. 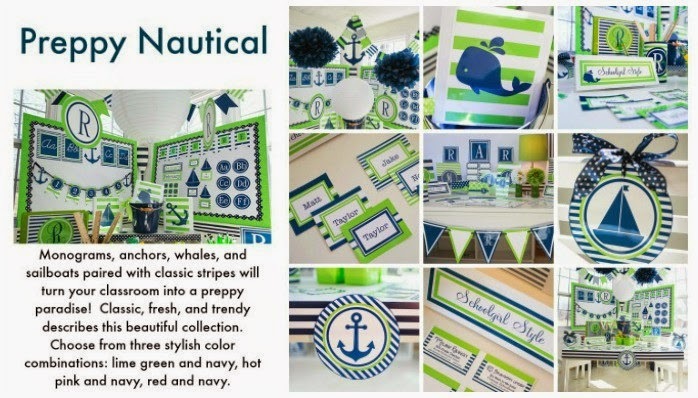 I'm thinking about using this Preppy Nautical Theme this school year. That way, I can still use the same colored bins (blue and green) that I have used this past year when using her Totally Teamwork theme. Here is a pic of my current classroom using the Totally Teamwork theme. 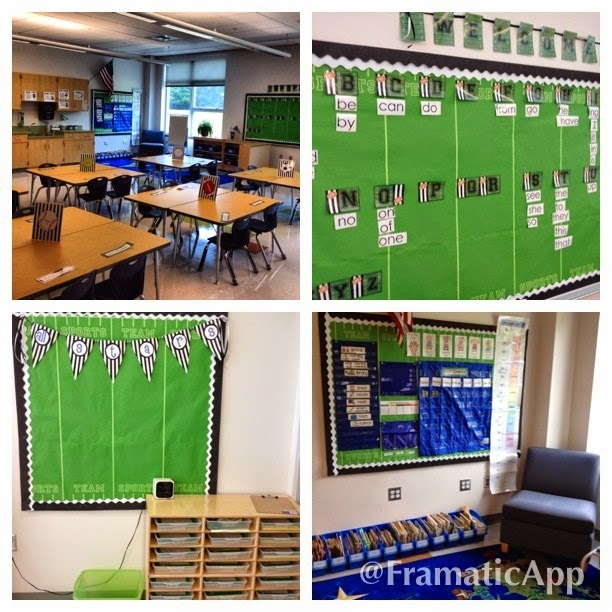 How are you going to decorate your classroom this upcoming school year? I'd love to know!! Please share in the comments below!